Chandler Parsons gets schooled by John Wall…..
Chandler Parsons and the end of games doesn’t seem like a good thing so far for his career. First Jermaine O’neal stuffs Parsons at the end of a game on national TV. Now he got schooled by another PG John Wall who rejects him on a 2-on-1 fast break. Luckily, Chandler just signed his massive deal and as Patches would say is easy on the eyes in his Buffalo jeans. He might want to make sure he re-ups his Buffalo Jeans contract after this Mavs one……it isn’t a good look to keep getting schooled by 38 year old NBA players and undersized PG’s on both ends. Blake Griffin, Chandler Parsons, Matt Barnes and Iman Shumpert hold a book club talking about feelings and groupies. I’d be suprised if any of these have picked up anything else than an US weekly to see if they are in it. This is a classic skit though from Jimmy Kimmel. They could probably have a great conversation on which Tas Angel is the best one. 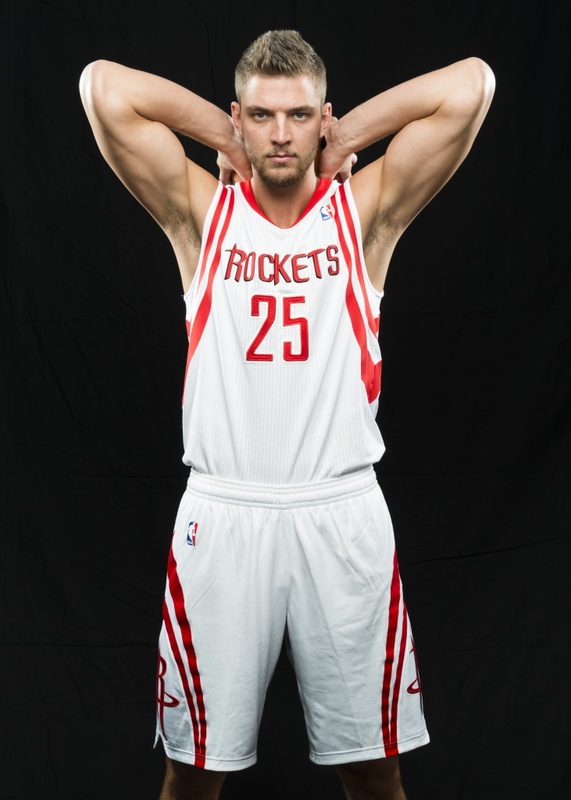 It seems as if coach Carlisle has taken a liking to going after newly acquired SF Chandler Parsons. Chandler responded by saying that him and coach “kind of go at it everyday.” He upped the game by posting this photo on Instagram. I think Coach Carlisle better calm it down or else he will have a legion of crazed women banging down his door for criticizing Parsons. This raged crowd will be led by The Ocho’s own Patch’s. Uncle Mark Cuban also might be too happy with Coach criticizing his new shiny toy. Chandler Parsons might be loved around the league, but he might have found a way to get jeered by the city he use to play for. During a fan day video for the Dallas Mavericks, Parson was asked what he liked about Dallas and proceeded to mention that he though downtown Houston was boring and “Dirty”. Now, I have been to Houston and I don’t disagree with him but I don’t have to play in front of 20,000 Houstonians in a month or so. The rivalry is starting to pick up between these two Texas teams. 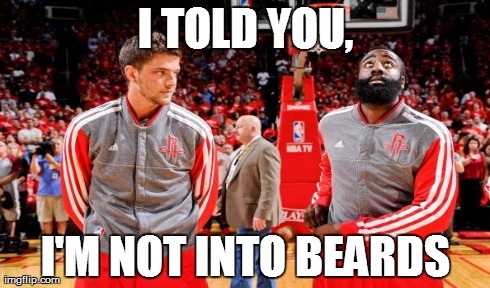 Chandler Parsons and the Mavericks hosted the Houston Rockets for their first preseason game. Dwight Howard shows Parsons some love before the game. Even though Chandler has bulked up some over the summer, he still can’t to handle Dwight’s bear hug. It’s good to see the boys back together, but we just wish Jeremy Lin was at this reunion too! Ariana and Chandler want to congratulate The Ocho on its 100th post! Chandler Parsons wins Knockout at #USABMNT practice! The best part is the celebration at the end! It’s good to see these guys bonding.